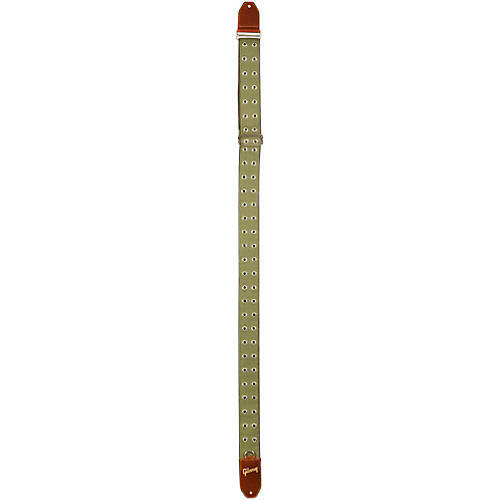 A strap that looks good, feels great and secures your instrument. Play with confidence. Order today.